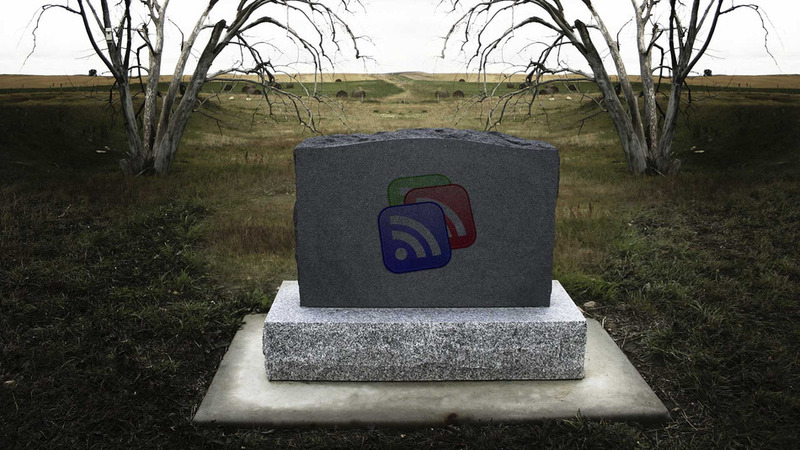 Google Reader is officially going down. This will break the Savage Bloggers Network as Reader is at the heart of the SBN’s aggregation and delivery of feed items. Alternative methods are actively being explored. Stay tuned!